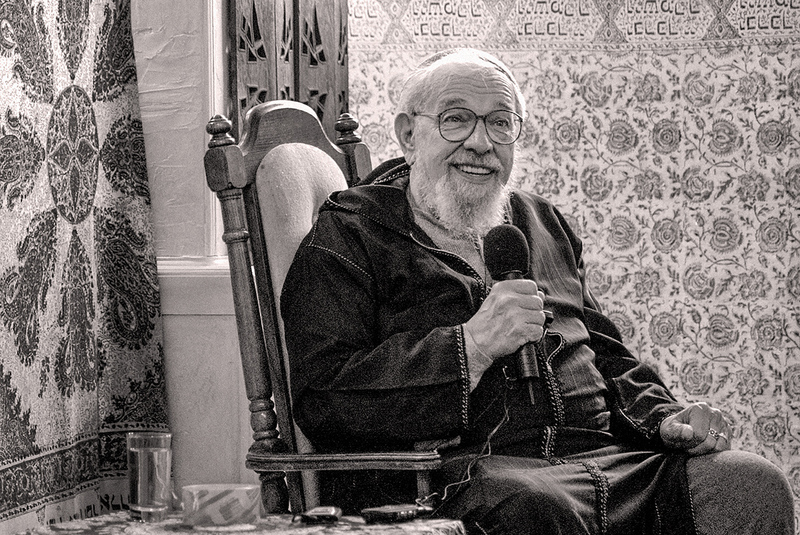 Twenty precious minutes with Reb Zalman to deepen your preparations for Yom Kippur. Originally recorded in 1988 at Fellowship Farm; edited and remastered in 2015. Enjoy a sample track below. Make a donation (of any amount $5 or more) and you’ll receive a link to download the entire talk. Posted in Affiliated Communities, ALEPH Cantorial Students, ALEPH Kallah, ALEPH Lay Leadership, ALEPH Programs, ALEPH Rabbinical Students, American Post-Judaism, Days of Awe, Inspiration, Jewish Studies. Bookmark the permalink.